You are invited to attend and contribute to the first symposium run by our Teaching and Learning Special Interest Group. This one-day symposium will provide a novel forum for interdisciplinary discussion and sharing innovative ways in which researchers and educators have explored the synergies between teaching and research in ecology. Ecology is taught as a subject through all levels of formal education and through many informal learning activities. Integrating current research knowledge and practice is vital to ensure that this education is kept current and relevant to today’s world. 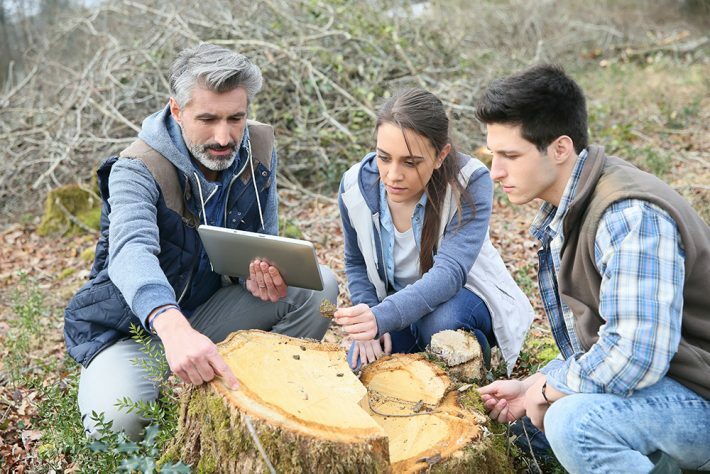 Similarly, providing opportunities for students to undertake research and develop key skills is imperative to provide trained ecologists for the future. This symposium provides forum to share ideas and best practice of how research-led teaching can be effectively embedded within curricula. Session outline, title, abstract (250 words max) and keywords. Sessions should be delivered as 15 minute presentations. This event costs £20 for BES members and £35 for non-members to cover the costs of lunch and refreshments. Registration is limited to 60 places which will be allocated on a first come, first served basis. Booking will open in February.For the latest news on the SIG and updates on our events, please check our website or follow @BES_TLSIG on Twitter.